The best things to do in Curacao for cruise ship travelers in the Caribbean. 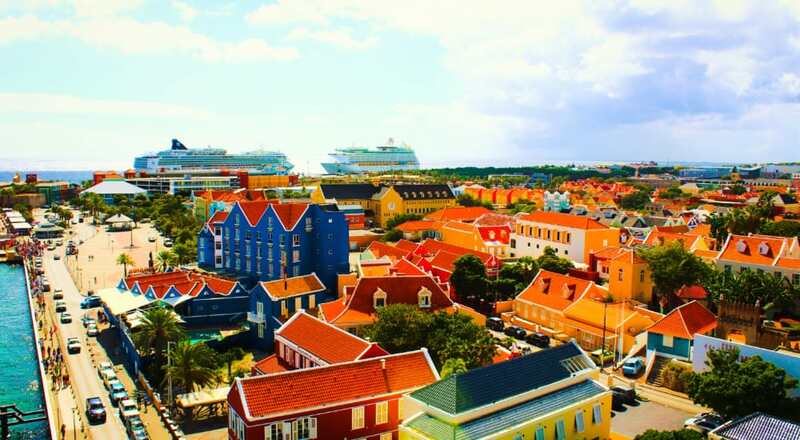 Coverting tips for the port at Willemstad along with beaches and excursions. 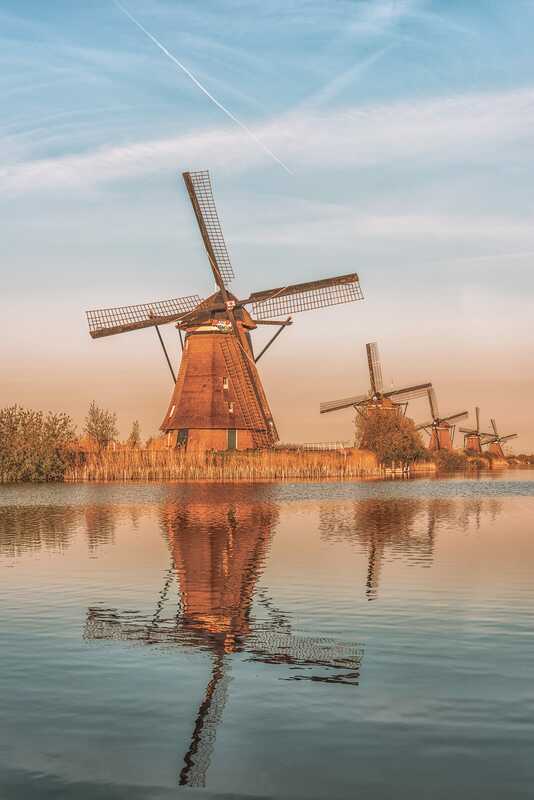 Too often lost in the shadow of Amsterdam, this Dutch city has more than its share of charms in architecture, history, and, perhaps most surprising, food. Source: Is Rotterdam Europe’s Most Beautiful Modern City? 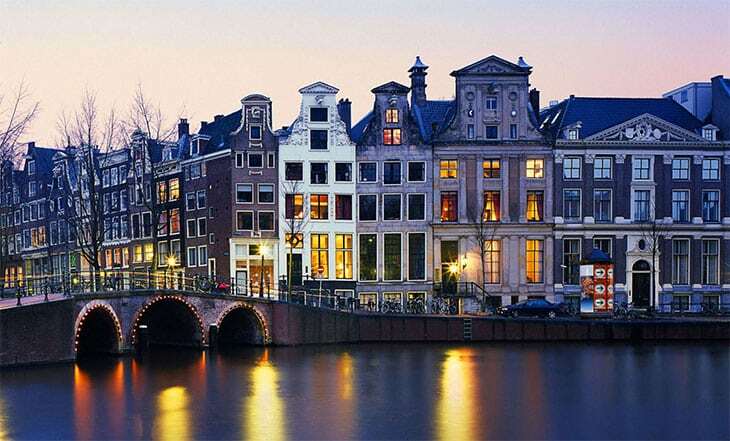 Climb aboard an environmentally friendly boat and take a 1-hour cruise along some of Amsterdam’s oldest canals. See the 17th-century merchant houses and bright houseboats from a different perspective. Add on an optional visit to the Rijksmuseum. 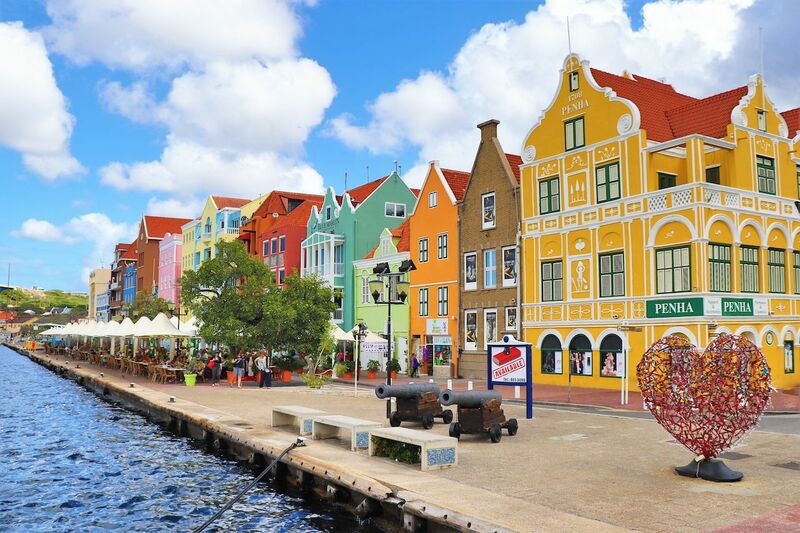 What Curaçao may lack in Caribbean sass, it more than compensates with Dutch appeal.